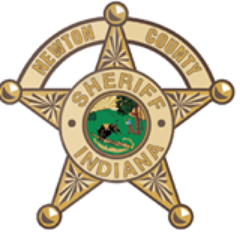 On Saturday, March 30, 2019 at 2:42PM, the Newton County Sheriff’s Office responded to a rural area of Jefferson Township, Newton County (about 2 miles Northwest of Kentland) for a report of a body found by the property owner. The victim is believed to be a white female, age unknown. Identification is pending autopsy. 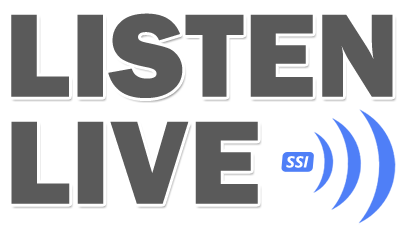 No further details are available at this time as this is an active investigation. If anyone has information, please contact Detective Rowe at 219-474-5661 or you may call our TIP LINE 219-234-7014.